Start taking classes at Innovative Fitness and other studios! Innovative Fitness - West Vancouver is West Van’s premier personal training studio. Nestled in a quiet location, away from traffic, this boutique studio boasts top-end equipment, beautiful facilities and spa-like amenities, including towel service, to help you feel at ease. 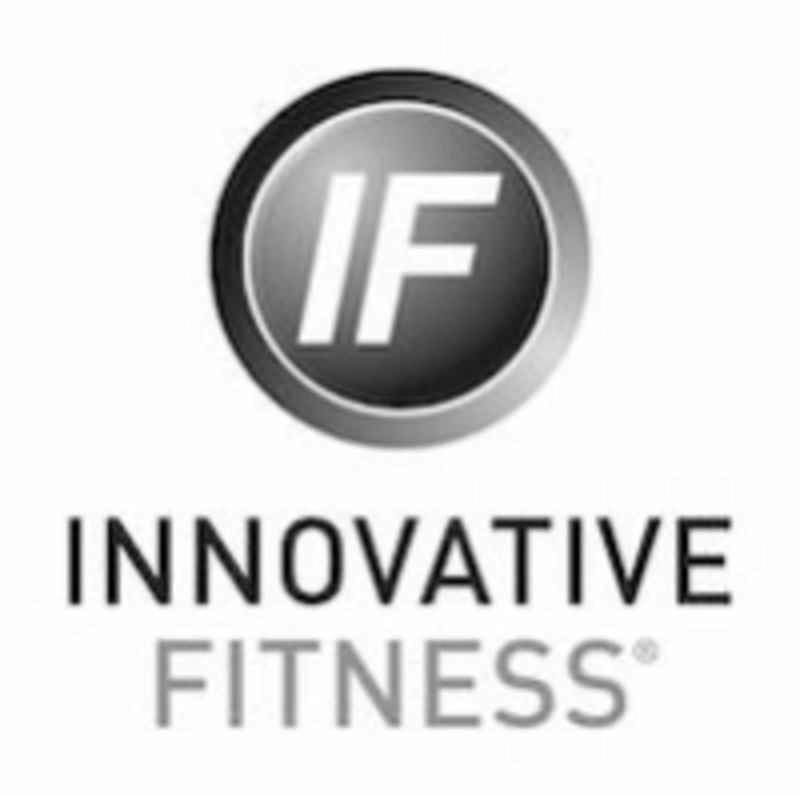 Innovative Fitness - West Vancouver is located at 2080 West 10th Avenue, Vancouver, B.C.